Please plan on promoting 5 days a week via your social media! Promoting is helpful for everyone! HTML will be emailed out 48-72 hours prior to start of the Giveaway, please be on the lookout for it and email me if you do not receive it! MOST REFERRALS WILL RECEIVE A FREE DAILY COMMENT ENTRY!!! BLOGGER OPP: $50 Wall Jems Gift Card Giveaway! 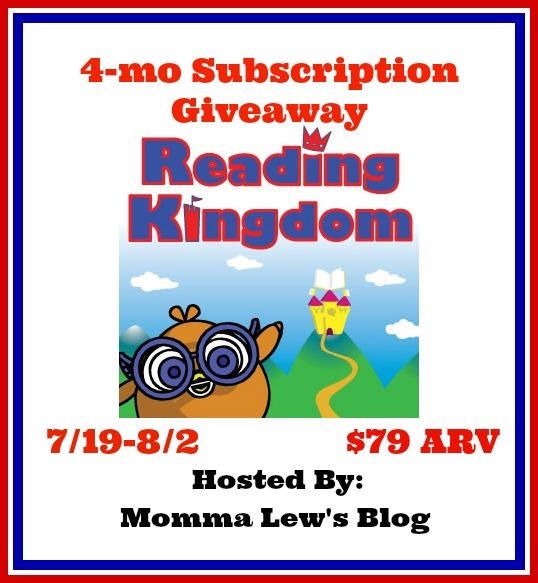 Blogger Opp: ABC Mouse Giveaway!